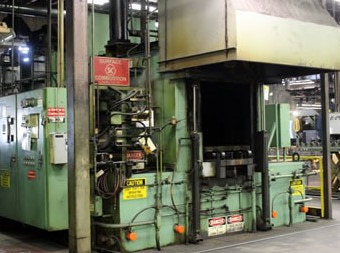 Thermex Metal Heat Treating Ltd. 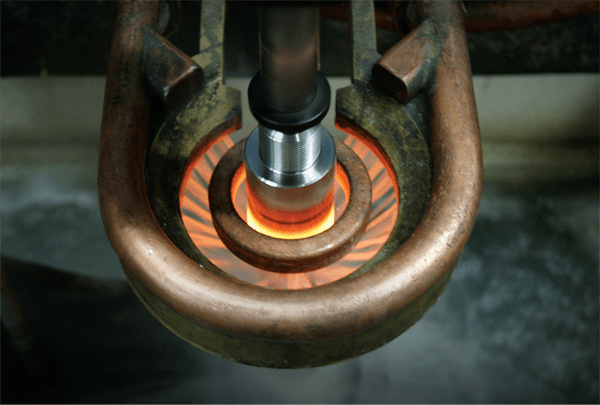 Corrosion problems, excessive wear, part distortion, cracking, or sudden component failure- we can provide the right heat treating solution for you. Thermex offers the widest range of ferrous metal heat treating processes available in Western Canada. 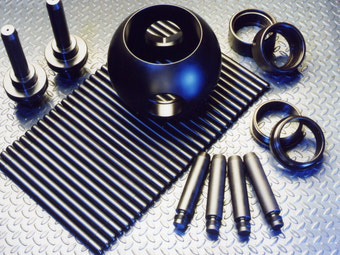 Based out of Edmonton Alberta, Thermex strives to provide the best heat treating solutions. Looking to find out more about Thermex and what is going on? Read below for some new and exciting things that are happening behind the scenes. 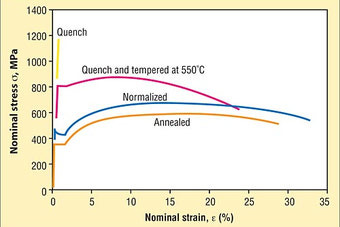 Normalizing is a heat treatment process that is used to make a metal more ductile and tough after it has been subjected to thermal or mechanical hardening processes. 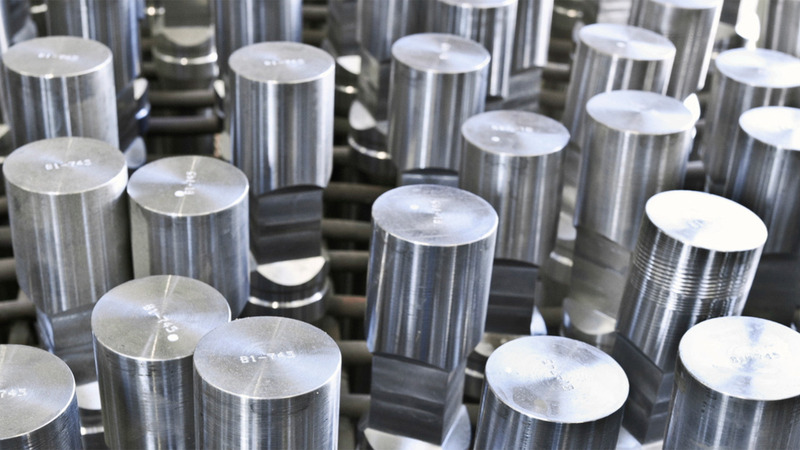 February 4th update on the status of the QPQ Liquid Nitriding line at Thermex Metal Treating. This line is now back in operation. In an effort to better inform customers of significant changes occurring at Thermex Metal Treating, this page will feature updates to ongoing projects every few days.